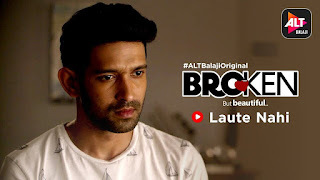 Presenting the new song from Alt Balaji Broken But Beautiful - Laute Nahi Lyrics. The song has been sung and written by Papon. Music has been composed by Yash Narvekar.